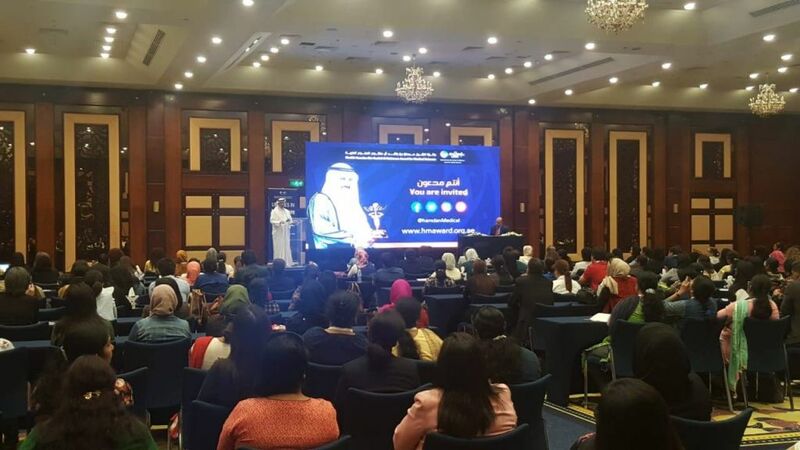 Dubai-December2018: In conjunction with the Sheikh Hamdan Bin Rashid Al Maktoum Award for Medical Sciences ceremony honoring the winners of the 10th term (2017/2018), the Award organized a training program titled "Updates in Healthcare for Nurses". 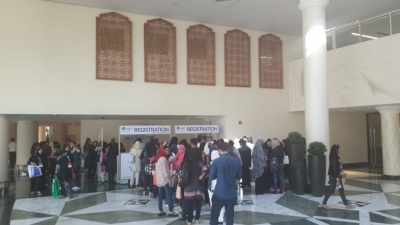 The program, which opened yesterday, saw the participation of more than 500 specialists, and was organized in collaboration with the Dubai Health Authority and the American Hospital in Dubai. The one-day course was held at the Dubai International Convention and Exhibition Center, Al Multaqa Hall. 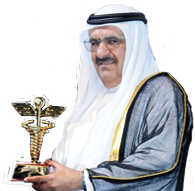 After the opening, His Excellency Abdulla bin Souqat, Executive Director of the Sheikh Hamdan Bin Rashid Al Maktoum Award for Medical Sciences, expressed his pleasure with the Award’s organization of this important training program under the direction of His Highness Sheikh Hamdan Bin Rashid Al Maktoum, Deputy Ruler of Dubai, Minister of Finance, President of the Dubai Health Authority, and Patron of the Award. 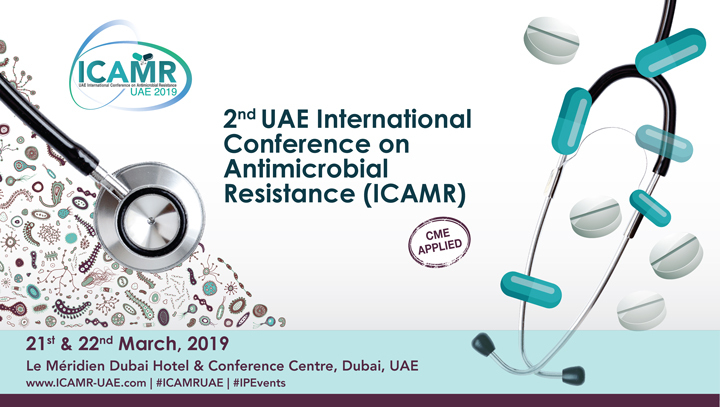 “This program has played an instrumental role in the fulfillment of the Award’s most important goal, which is to further medical excellence on all levels. 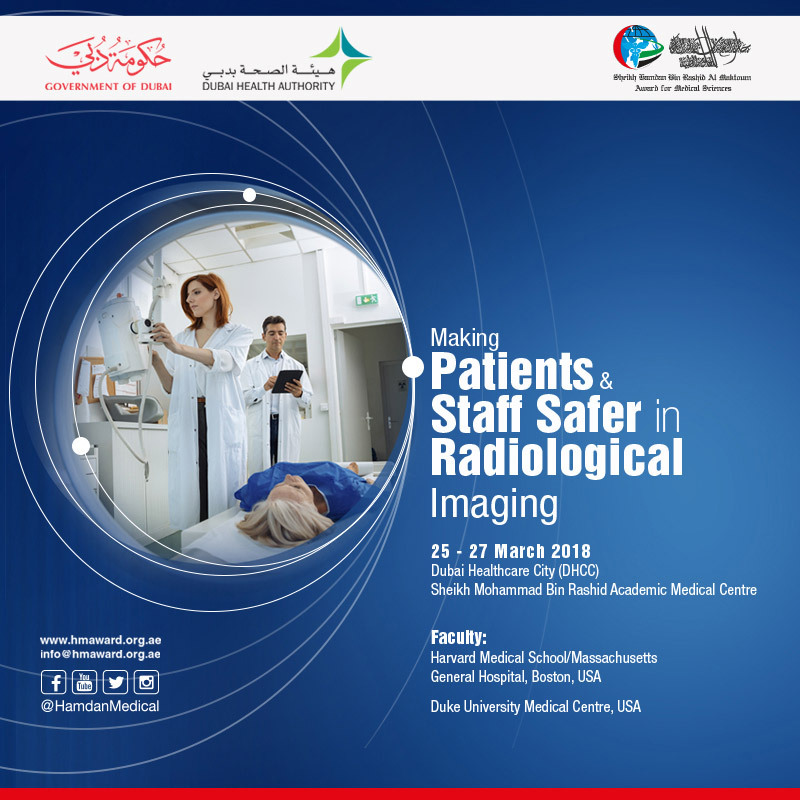 This course aims to provide nurses with the latest information and guidelines on providing the best care to patients. 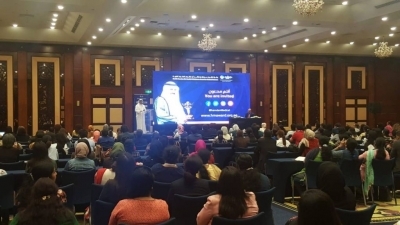 Leading lecturers from the Dubai Health Authority and the American Hospital in Dubai will conduct scientific lectures to present the latest medical education in the field of health care”, he said.